Asian Access received a $1,000,000 matching gift pledge to help meet the spiritual and physical needs of those who have been impacted by the devastating earthquakes and tsunami last week. This gift and the funds given to match the pledge will help us achieve our mission for Asian Access/Japan "to unite the church" and "extend the transforming power of the gospel." Asian Access is working with our vast network of churches across the country (400 pastors and 1800 churches - approximately 20-25% of the congregations in Japan) and with CRASH--a ministry of Grace Church which has grown into the largest Christian coordinating agency--to help meet the spiritual and physical needs of several communities across the nation. We estimate there are nearly 300 churches in the tsunami-impacted areas and Asian Access has already launched a disaster response team for CRASH to set up a relief base in the affected areas. A few churches are already serving as shelters and are receiving those who have been left homeless. 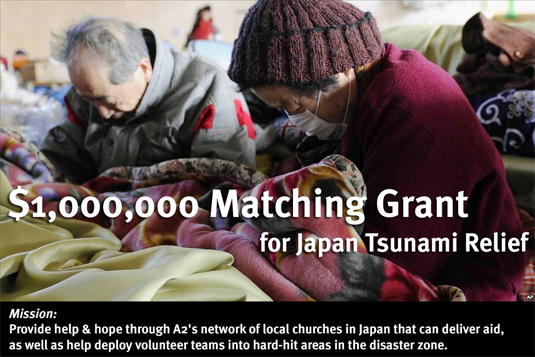 Help us provide relief to the people of Japan by giving to this special matching pledge! Your gifts will double the impact of the relief efforts. In this effort, we have set up a special Japan Tsunami Relief Fund in which you can help (see below). This will provide aid to hard-hit areas, delivered primarily through local churches. There may be no greater opportunity for the gospel’s advance in Japan than this very hour. If you indicate "for Japan Matching Gift" on your check, your gift will be doubled! 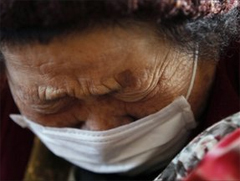 Please join us in praying and in giving to help the people of Japan in the midst of this enormous crisis. To give financially, mark your check "Japan Matching Grant"
Make checks payable to "Asian Access"
Make cheques payable to "Asian Access/Canada"
For instructions, email us. For instructions, email us. 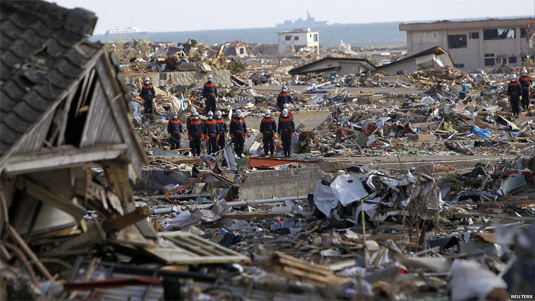 Read Joe's article about the A2 Japan Tsunami Relief Fund. 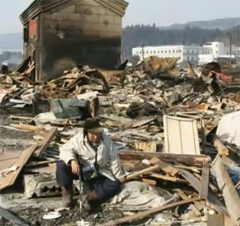 Fill out the Japan relief team initial interest survey. In regard to service opportunities, we need to plan these in cooperation with others to maximize our efforts. Asian Access missionaries and Japanese pastors in a strategy session planning how we can respond practically. We will first deliver aid through our extensive network of churches, as well as participate personally in relief efforts in cooperation with other organizations such as Churches Helping Churches, and C.R.A.S.H. (Christian Relief Assistance, Support, and Hope).